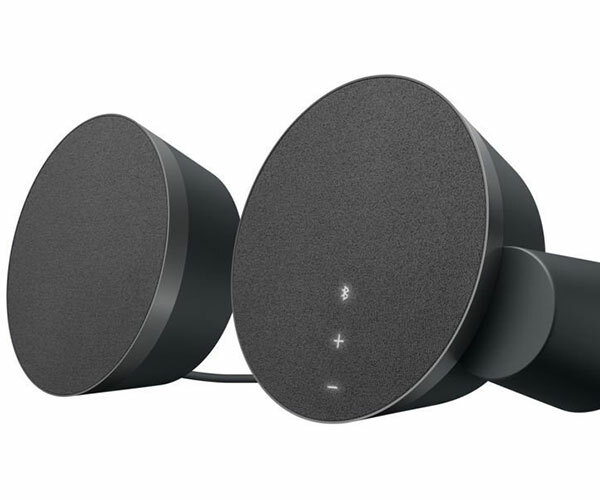 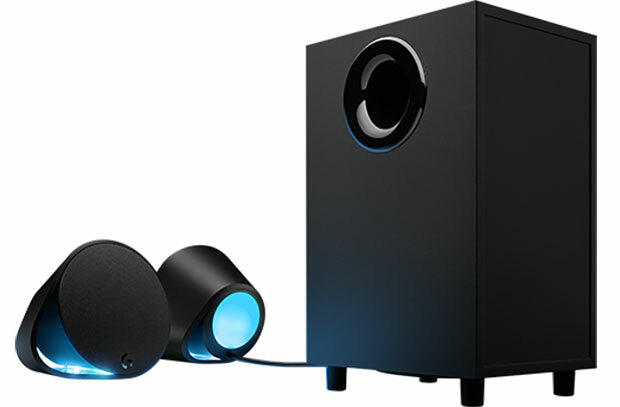 Logitech’s G560 is a 2.1 sound system with Lightsync technology. 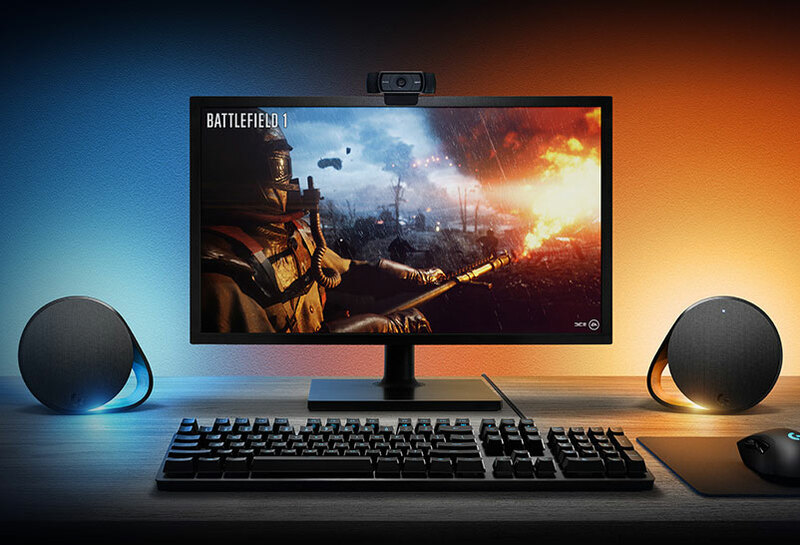 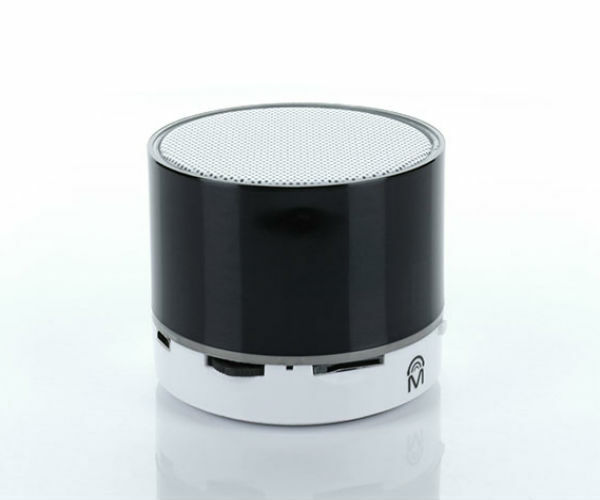 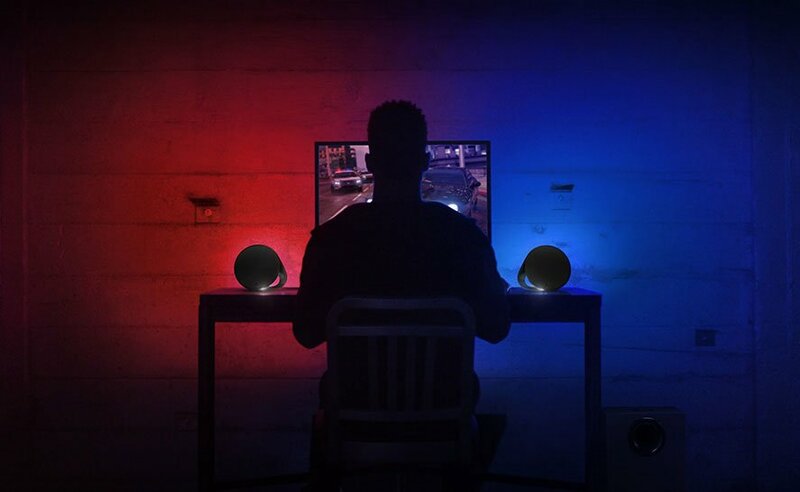 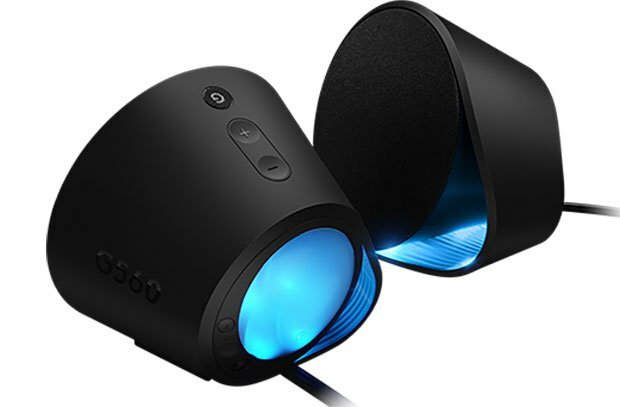 Its two satellite speakers have RGB LEDs that can provide ambient lighting based on what’s on screen when the G560 is connected to your PC via USB. 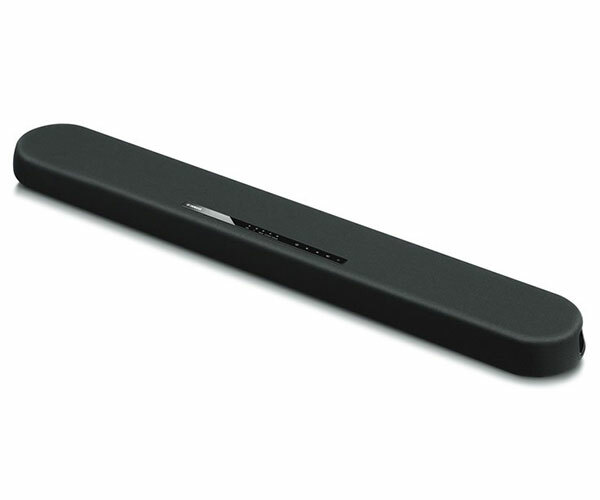 It also has 3.5mm and Bluetooth inputs.